Manu Samoa’s head coach, Fuimaono Titimaea Tafua, has named his side to play a strong German team tomorrow for the first of two Rugby World Cup qualifying games between these two sides. 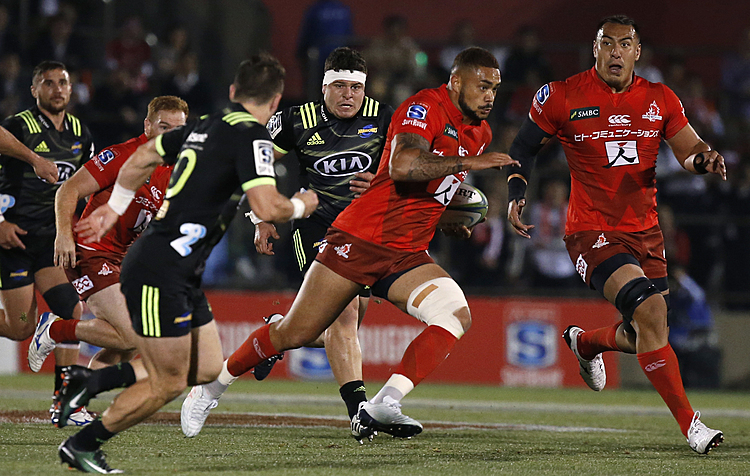 Logovii Mulipola returns from injury to join the front trio with Motu Matu’u and Paul Alo-Emile. Ofisa Treviranus will start at No. 8 with Jack Lam and Piula Faasalele on the flanks. 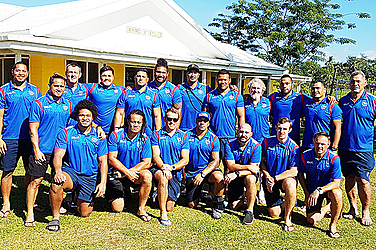 Manu Samoa's captain Chris Vui will pair up with Josh Tyrell in the locks. In the halves, Melani Matavao will provide fastball to playmaker, Tusi Pisi, who is looking at setting a solid platform for his outside troops. Sinoti Sinoti returns on the left wing with Ed Fidow on the right wing. Alapati Leiua pairs up with Manu Samoa's vice-captain, Paul Perez, on the centres with Ah See Tuala being the sweeper for Manu Samoa for the day. One player who is looking forward to this day is local boy and Taula Eels fly-half, Patrick Faapale, who makes his return to the international arena when he comes off the bench on Saturday. "I am so pleased to be selected once again and I am looking forward to play my best for my brothers and for my country and more importantly this is for my mom who passed away last week. This is for her,” Patrick Fa’apale.